We hold weekly worship services at 10am on Sundays on the Illinois Tech campus in the historic Carr Memorial Chapel, affectionately known as the Godbox, which was designed by the renowned architect Ludwig Mies van der Rohe. Our weekly worship service is free for anyone to come and join. During service, we sing hymns and modern worship music, and we pray for both ourselves as a congregation and for God's work all around the world. At the beginning of the month, we share communion where we remember the shedding of Jesus' blood and the breaking of his body through drinking the juice and eating the bread. The strongest point of our worship is the focus on God's word in the Bible. Each week, a message is delivered that is based on the word of God from the Bible, holding to a specific passage. Our most recently posted and most popular sermons are below or you can visit our sermons page to browse our past messages. Our last sermon in our series on Genesis. As we approach the book's end, we see Jacob's death and Joseph's death, but it is only the end of the beginning. Even though Jesus isn’t with us physically any more, we have access to him through his name. There is no name like his, for there is power in the name of Jesus. In today’s passage Peter and John heal a crippled beggar in the name of Jesus Christ of Nazareth. We close out Titus with the encouragement to devote ourselves to doing good. The first chapter spoke of good teachers, the second of eagerness to do good, and here we see that we have been saved so that we can do good to others. Easter is a time we celebrate the resurrection of Jesus. In this final chapter in Luke, he repeats this idea three times: that as it is written, the Messiah must suffer, and on the third day rise again. This is none other than the gospel! It is not easy to believe, as we were not there, but Luke writes these things so that we may believe. Jesus' resurrection is as real as Independence Day is on July 4th. When you believe, and understand why Jesus had to suffer, die, and rise again, it will fill you with joy. Then you can say triumphantly, "He has risen!" Everything has a price. Some prices are reasonable, while others seem excessive. The northern kingdom of Israel has been under the influence of sin for some time and the Lord anoints Jehu to eradicate Baal worship from the kingdom. Jehu's methods seem excessive, but are they even enough to solve the problem of sin? 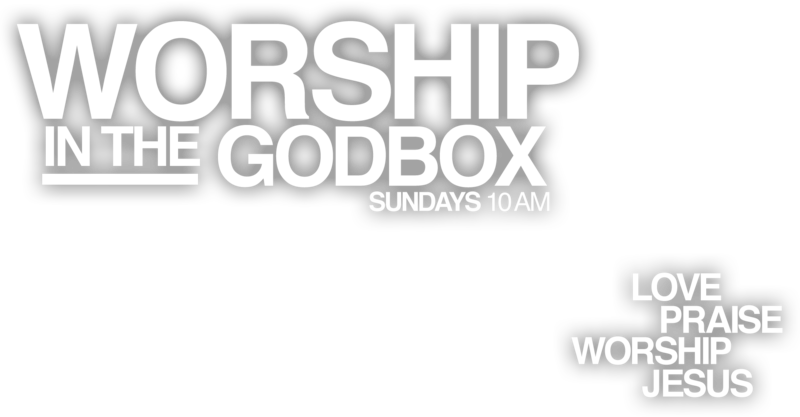 Every Sunday at 10am, we have worship on campus in the Godbox, just to the north of Illinois Tech’s McCormick Student Village. We would love to have you worship with us. The End Will Still Come! And as for the two kings, their hearts shall be bent on doing evil. They shall speak lies at the same table, but to no avail, for the end is yet to be at the time appointed. What is the misery of man's fallen condition?